The plot thickens, as the saying goes. As the “Trump-Russia collusion” story heats up, a new piece to the story emerges, with a little-known hacker who goes by the name “Johnnie Walker,” stealing the private emails of a top State Department expert on Russia. A hacker claimed Tuesday to be in possession of emails taken from a top State Department official who focuses on “secret” intelligence work by the diplomatic agency toward Russia, and some of the emails included exchanges between the official and Central Intelligence Agency officers, Foreign Policy reported Friday. The hacker, using the name “Johnnie Walker,” stated in an email to an unknown number of people that he had emails dating back two years from the State official’s personal Gmail account. 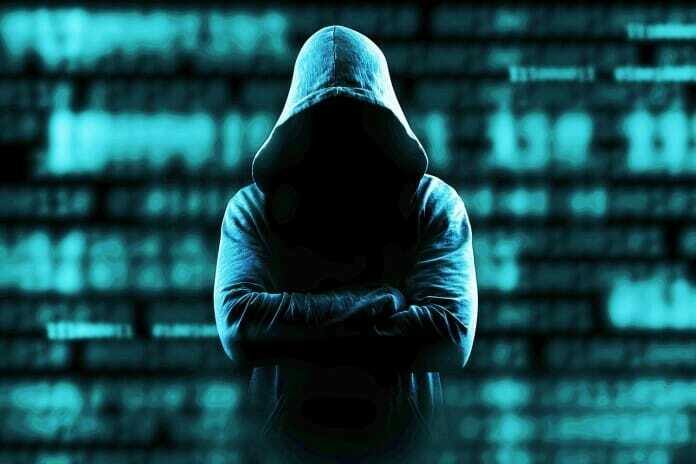 The hacker’s motives and nation of origin are unclear, and the report does not mention wanting payment, which many hackers are known to request. The official’s identity was withheld for national security reasons. While the official’s identity is unknown, he is quite high ranking and has a very specific area of expertise: Russia. “He’s probably the top intelligence guy in the entire U.S. government on Russia. He knows more than anybody about what’s going on there,” an unnamed source told Foreign Policy. News of the hack comes on the heels of a bombshell report, covered by The Gateway Pundit, that Russia lawyer Natalia Veselnitskaya brought a document outlining shady Democrat funding sources to a meeting with Donald Trump Jr.